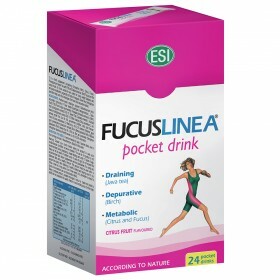 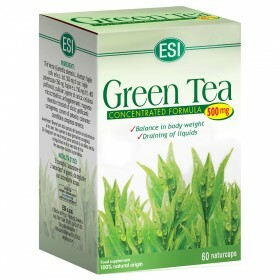 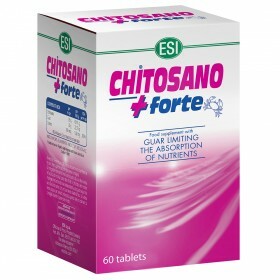 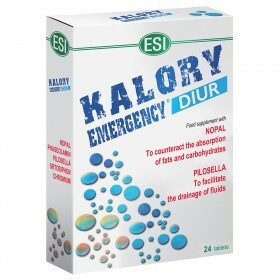 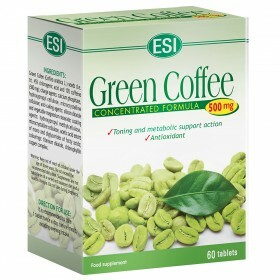 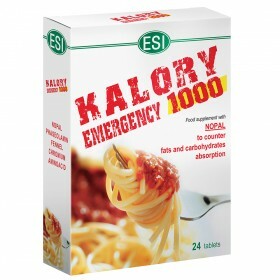 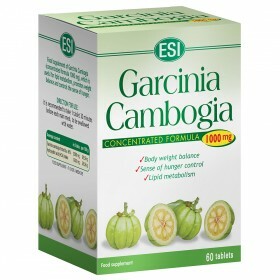 herbal extracts that can help you to achieve a healthy body weight . 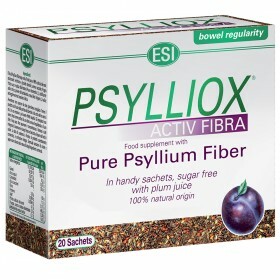 The different traits of the various products allow you to address the source of the problem according to your body’s specific needs. 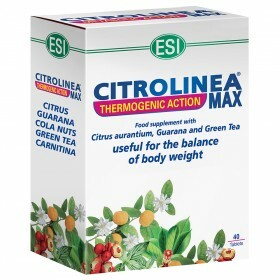 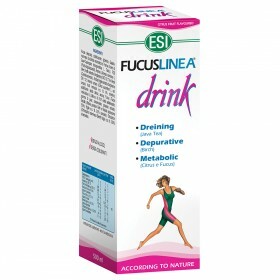 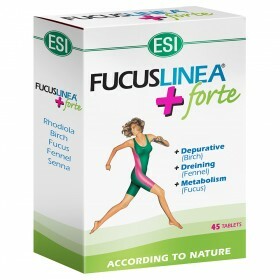 If a healthy diet and physical exercise aren’t doing the job, then ESI’s Magrolinea product line for weight management helps diuresis, promotes weight loss, reduces cellulite and gets rid of free radicals.